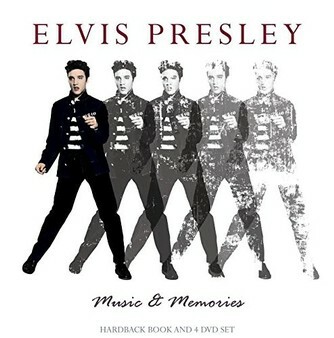 This four-volume collection tells the story of the cultural and musical icon known as the King of Rock and Roll. The programmes examine the life of the man who swooned his way into the lives of teenage girls across America, from his beginnings at Sun Records to becoming an international star with countless hits on the Billboard chart. Amongst his contemporaries interviewed are guitarist Scotty Moore, drummer D.J. Fontana and backing singers The Jordanaires.